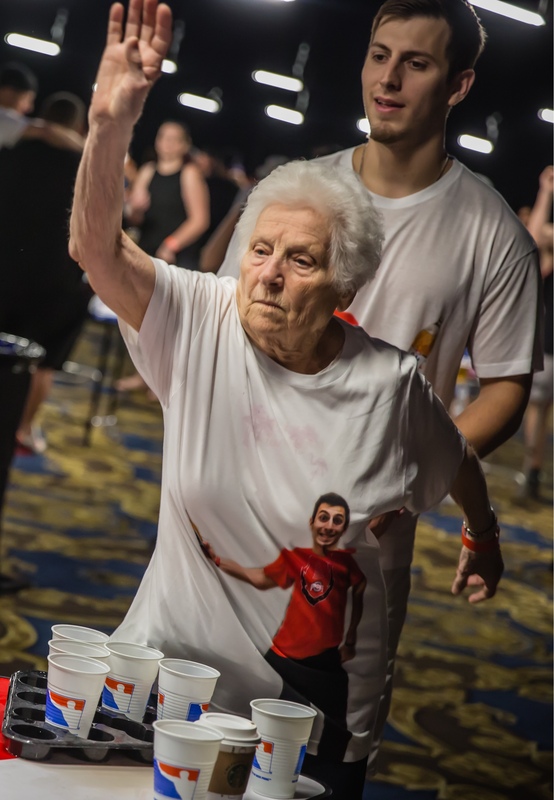 The World Series of Beer Pong is the largest, longest-running organized beer pong tournament in the world, created by beer pong players, for beer pong players. 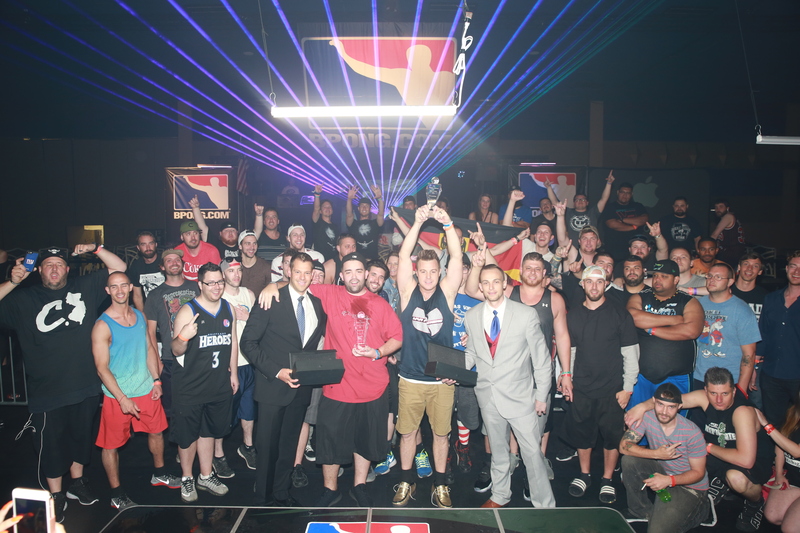 Past events have drawn over 1,000 participants from 45+ U.S. States, 5+ Canadian Provinces, and 15+ countries and have paid out cash prizes over the years pushing the $1 million mark. 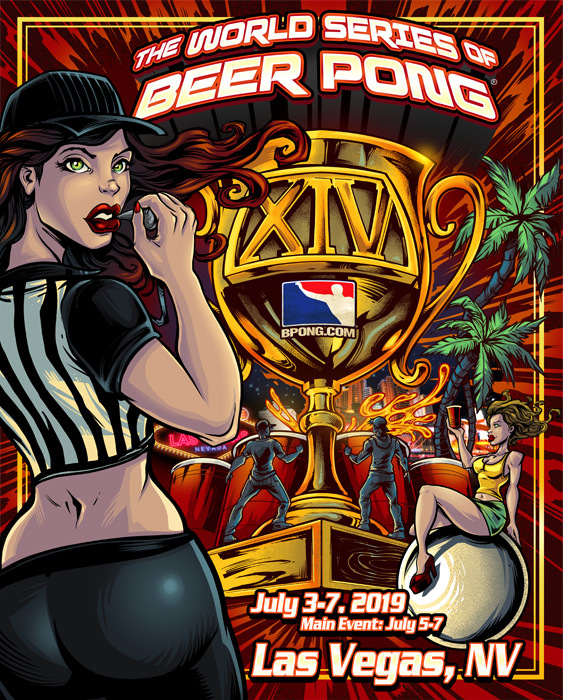 Games are played on 8-foot BPONG Tables, and WSOBP Rules govern all gameplay. 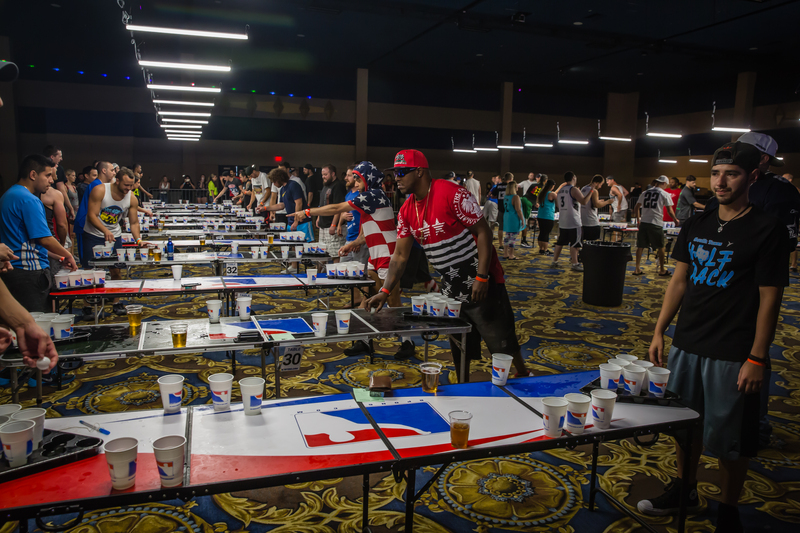 Players may buy-in to the event at any time prior to June 10, 2019, or they may choose to win their way to the event by competing in an official World Series of Beer Pong Satellite Tournament. Save $40 and pay the special early bird price of only $255/person by registering by April 1st, 2019. 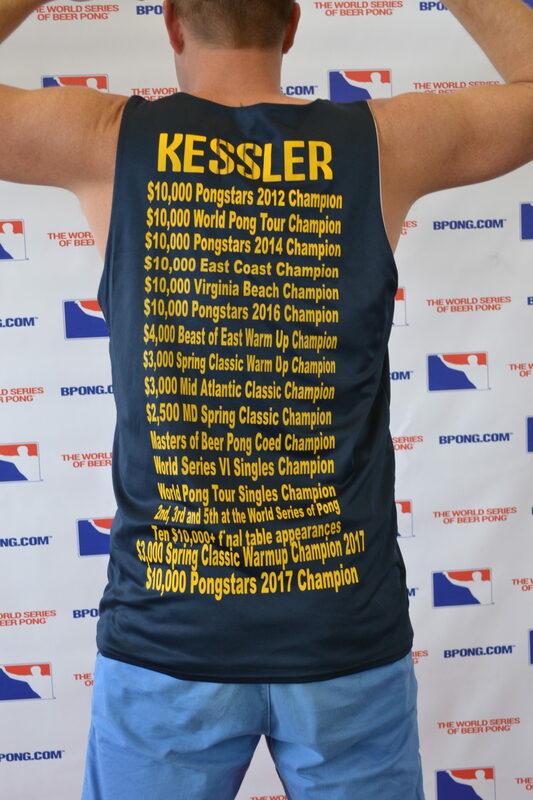 Main event entry includes entry into the main WSOBP event and a guaranteed 12 games over the first two days (July 5th and 6th, 2019). VIP upgrade options will be announced in the months leading up to the event and will be available to both players and spectators. VIP status historically includes some type of unlimited beverage options, access to additional practice tables, priority gave viewing, and other perks. Spectator tickets will be available at the door (and possibly online at a later date). Spectator prices have not yet been set, but in the past, they have been around $20/day or $50 for all days. Spectators must be 21+ years of age and have valid ID. $50/night on Thursday and Sunday nights (plus resort fee and taxes). $77/night on Friday and Saturday nights (plus resort fee and taxes). On top of the nightly room rate, most major hotels in Las Vegas charge an additional resort fee upon arrival. As of this posting, the daily resort fee at Westgate is just over $38/day (plus tax). By booking through our group, your resort fee will be locked in at $10/night (plus tax). Important note: if you book via a third-party site or outside of our group, you will almost definitely pay a daily resort fee over $34/night (plus tax) upon arrival! The WSOBP Main Event has a prize pool starting at $35,000 and can grow to over $100,000 based on the number of teams, as outlined below. Prizes for side events are always based on the number of teams entered. If all side events completely sell out as they nearly have in past years, the total estimated payout for all side events is over $40,000. The Main Event prize pool starts at a guaranteed $35,000 and a possibility of reaching over $100,000, depending on the number of teams. The prize pool increases to $40,000 when the number of teams reaches 300 and increases an additional $5,000 for every additional 25 teams. 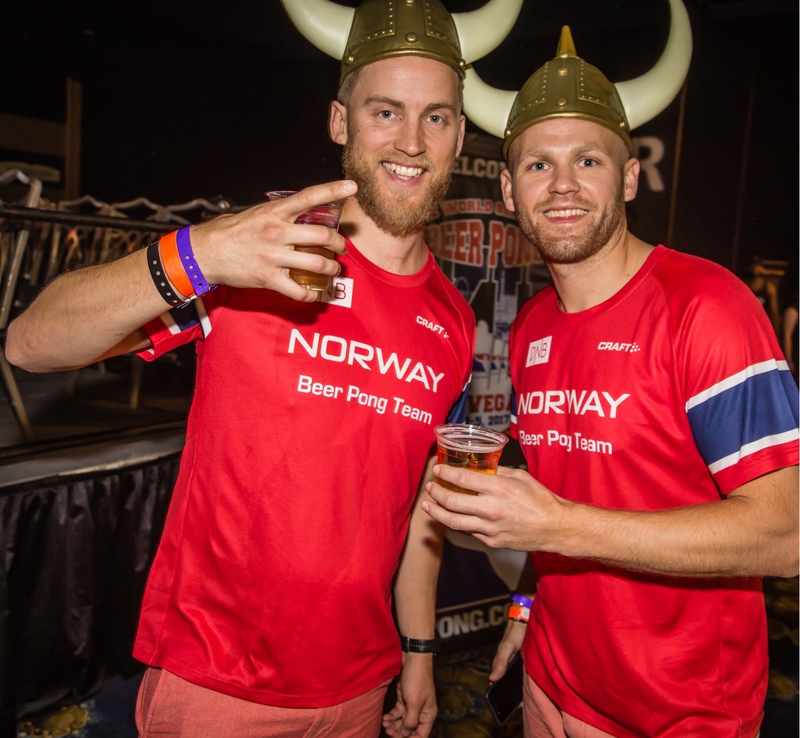 While the Main Event gets the most attention from the media, side events are one of the hotly anticipated components of The WSOBP that draws up a lot of commotion and competition. In general, players need not compete in the Main Event to be able to play in side events. Registration for side events will not open until 2019 (date TBA), but once it opens, they usually sell out quick - often under an hour! While we're constantly playing with new ideas and exploring ways to change things up from year to year, note that all side events and their associated details are subject to change until registration opens.